Washington D.C., Feb 9, 2018 / 03:00 pm (CNA/EWTN News).- The USCCB issued a statement Friday praising the early morning passage of the Bipartisan Budget Act, which, in addition to preventing a government shutdown, also codified into law a new FEMA policy that would allow churches and other houses of worship to apply for disaster relief funds. The policy was developed by FEMA in January, after three Texas churches damaged by hurricanes sued the government claiming discrimination. As houses of worship–including churches, synagogues, and mosques–are often directly involved in the recovery effort after a natural disaster, it makes sense that they too are able to receive federal assistance with rebuilding, said a statement from Archbishop Joseph E. Kurtz, chairman of the Committee for Religious Liberty, and Bishop Joseph C. Bambera, chairman of the Committee on Ecumenical and Interreligious Affairs. “We applaud Congress for including provisions in the Budget Act that direct the Federal Emergency Management Agency to make disaster relief assistance available to houses of worship on the same terms as other nonprofit entities. These provisions ensure that houses of worship are treated fairly,” said the bishops. Newark, N.J., Aug 20, 2018 / 07:00 pm (CNA).- In an Aug. 17 letter to the priests of Newark, Cardinal Joseph Tobin has said he has not been told by priests about a “gay sub-culture” in the Archdiocese of Newark. The letter was written in response to a CNA report published the same day, in which Newark priests described their experience in seminary and ministry in the archdiocese. Tobin’s letter specifically addressed allegations, included in CNA’s report, of sexual misconduct on the part of two priests. 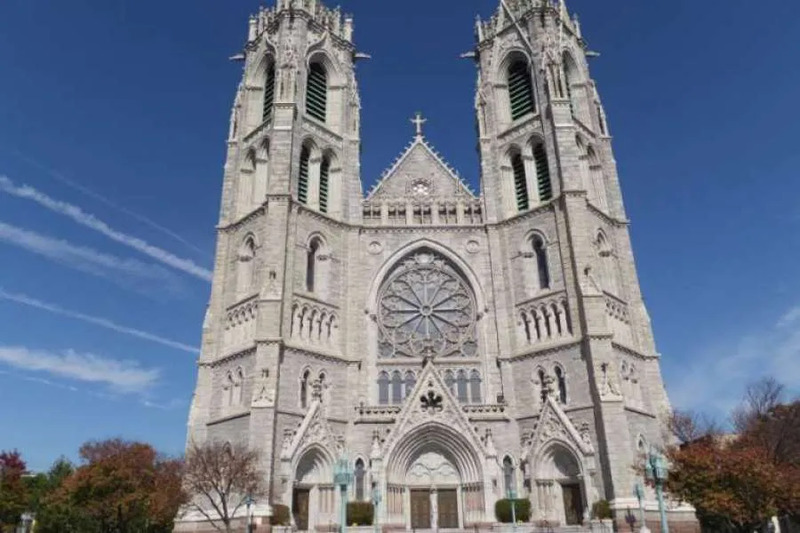 CNA’s article included testimony about homosexual activity in the Archdiocese of Newark, from six priests who spoke to CNA on the condition of anonymity. The priests’ experience spanned across several decades under the leadership of Archbishop Theodore McCarrick and Archbishop John J. Myers. CNA reported that, in 2014, Fr. 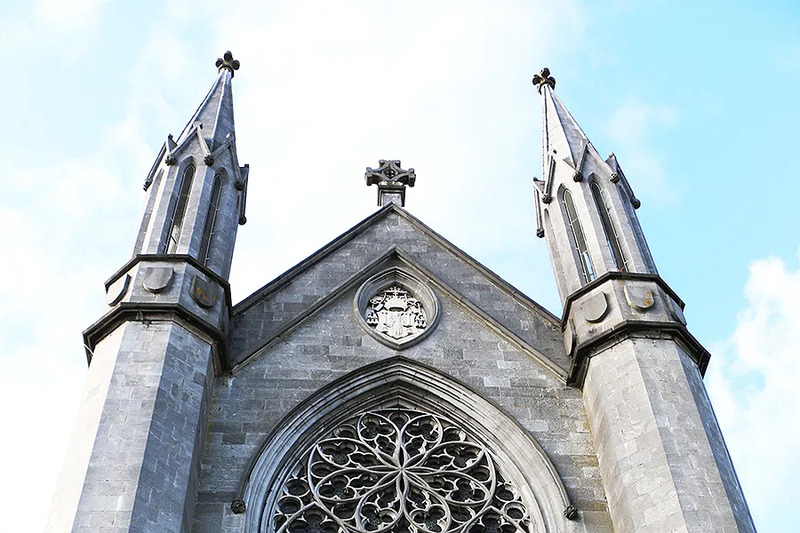 Mark O’Malley was – according to multiple sources – removed from his position as rector of the archdiocesan college seminary, and placed on medical leave following an incident in which he was accused of hiding a camera in the bedroom of a young priest. Cardinal Tobin’s letter, which surfaced on the internet over the weekend, addressed the matter directly. CNA also reported last week that Fr. James Weiner, currently pastor of the parish of St. Andrew’s in Westwood, NJ, was under renewed investigation by archdiocesan authorities. Weiner was identified as the previously unnamed man referred to in the allegations of sexual assault made by Fr. Desmond Rossi, now a priest of the Diocese of Albany, NY. Rossi has alleged that, in 1988, he was sexually assaulted by two transitional deacons. In 2004, Rossi received an out-of-court settlement of approximately $35,000. Recently, Rossi said that his allegation was found “credible” by an archdiocesan review board but that no action was taken. This weekend, the bulletin at Fr. Weiner’s parish carried a notice that Cardinal Tobin’s office had indefinitely delayed the ceremony formally installing Weiner as pastor of the parish because of a scheduling conflict. Tobin had been scheduled to install Weiner in the post on Sept. 15. Turning to the CNA report, Tobin said that while there was “much more to communicate about these open wounds,” he was writing the letter in response to “allegations of misconduct” against the two priests of the archdiocese, Weiner and O’Malley. The cardinal closed his letter by expressing his hope that CNA’s sources were not actually priests of the archdiocese. However, CNA confirms that the sources for the story were priests of the Newark archdiocese, along with one priest member of a religious order. The Archdiocese of Newark declined to offer comment or respond to questions from CNA regarding the letter. Tobin’s letter concluded by encouraging priests to refer media inquiries to the archdiocesan director of communications. New York City, N.Y., Jul 14, 2017 / 05:00 pm (CNA/EWTN News).- A federal court ruled Friday that the Archdiocese of New York had the right not to hire a diocesan school principal in a First Amendment religious freedom decision.